Mollie Makes Handmade Awards Product of the Year Finalist! How exciting! 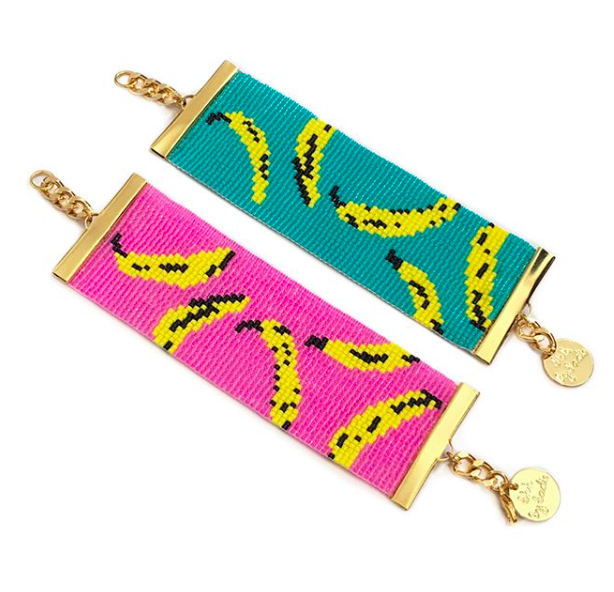 The Shh Bananas bracelet is shortlisted in the Mollie Makes Handmade Awards as Product of the Year! It's amongst some very beautiful products and I am thrilled to have been included. The winner is announced at a special Mollie Makes awards day at Dead Doll's House, London, this coming Monday. Good luck to everyone shortlisted! Mollie Makes Handmade Awards 2018 - what an amazing day!